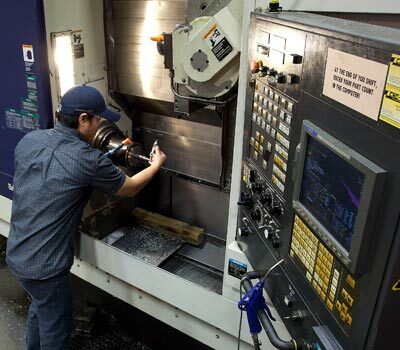 The latest edition of Mastercam® Software runs our mills and lathes. 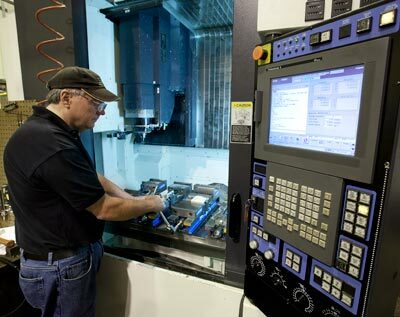 Our 23 state-of-the-art CNC milling machines have the capability of 40" on the X axis and 25" on the Y axis. Most are pallet-changing for efficiency and speed. 2	Makino S56 High Speed Mill 40" x 20"
4	Makino S33 High Speed Mill with Pallet Changer 23" x 15"
5 Hitachi Seiki High Speed VS-50 44" x 20"
5 Enshu S400 High Speed with Pallet Changer 16" x 21"